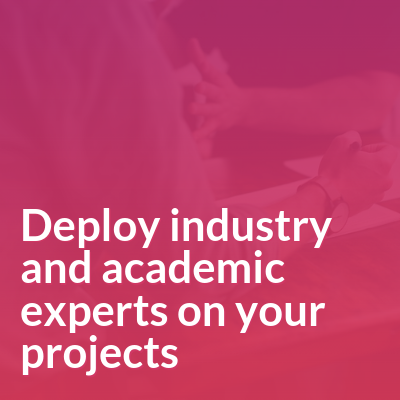 We deploy our world leading, globally-dispersed, academic and industry experts on selected advisory and training projects that cover cutting edge themes, such as AgriFoodTech, creative value chains and post-harvest innovations among others. 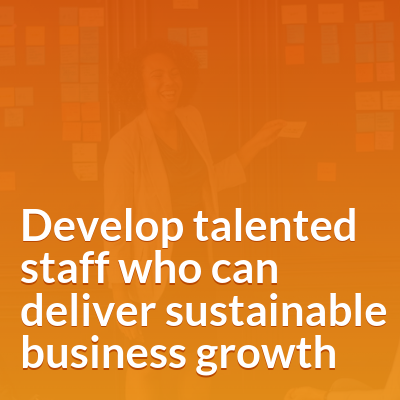 This helps us to increase the impact our experts can create to global food security and sustainability, and ensures the relevance of our training programs. 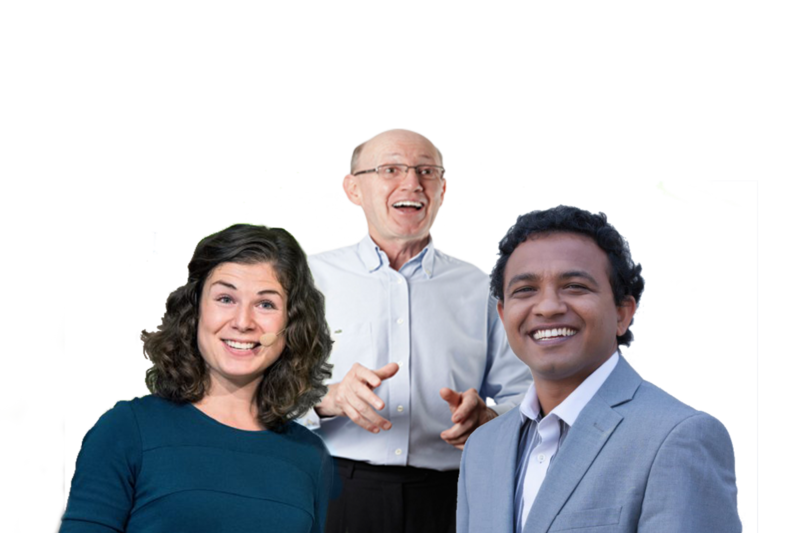 Agribusiness Academy work with experts who are widely-recognized thought leaders, educators, researchers, and entrepreneurs. 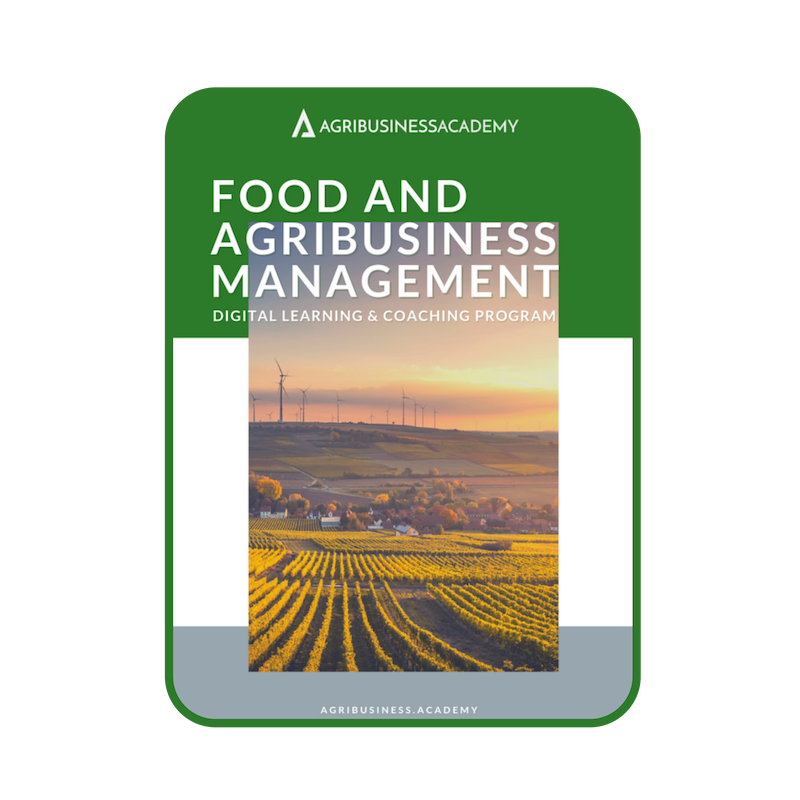 The highly interactive Digital Learning and Coaching Program on Food and Agribusiness Management. 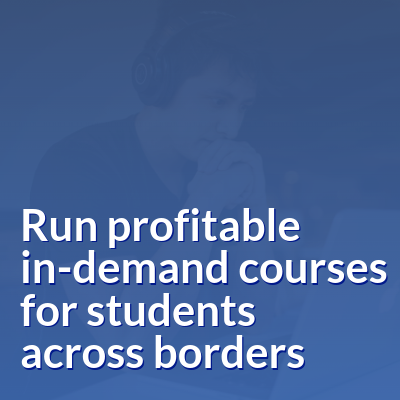 Featuring a mix of live sessions, 1-to-1 coaching and self-paced digital courses, the program is designed around relevant business cases to give learners the skills they need to identify and solve business dilemmas. Just some of our specialisms..